Harvey Irvin Gardipee Jr. went peacefully to be with the Lord at his home in Adna, Wash., Jan. 21, 2019, after a long battle with Leukemia. He was born in Longview, Wash., Oct. 16, 1962, to Harvey Irvin Gardipee Sr. and Mary Lou (Decker) Gardipee-Mitchem. Harvey was the youngest of six children. He spent his youth menacing the streets of Chehalis with neighborhood friends and was a stellar baseball player, donning a full beard by the age of 12. His family began attending the Word of Life Christian Church in Centralia, where he met his future bride, Catrina Mae Terwilliger. At the age of 18, Harvey took a position at Cascade Hardwood, where he worked the rest of his life. He loved his mill family and their generosity through his illness will never be forgotten. Harvey and Trina were married Sept. 24, 1983. His greatest joys in life were his family, fishing with his sons and friends, hunting, camping and watching his nieces and nephews play sports. Harvey was preceded in death by his beautiful bride, Trina; parents; sisters, Brenda Gardipee and Glenda (Gardipee) Williamsen; and brother, Gary Gardipee. He is survived by his sons, Reuben (Carissa) Gardipee and Abram Gardipee; sisters, Linda (Jim) Ladd and Chris (Basil) Beeler; mother-in-law and father-in-law, Clint and Orleta Terwilliger; sisters-in-law, Gail Gardipee, Cami (Leonard) Huntting and Shawneta (Scott) Teigen; brothers-in-law, Tony (Becky) Terwilliger and Bob Williamsen; and numerous nieces, nephews and great-nieces and great-nephews. A graveside service for close friends and family will be held at 11 a.m., at Claquato Cemetery, Feb. 2, 2019. 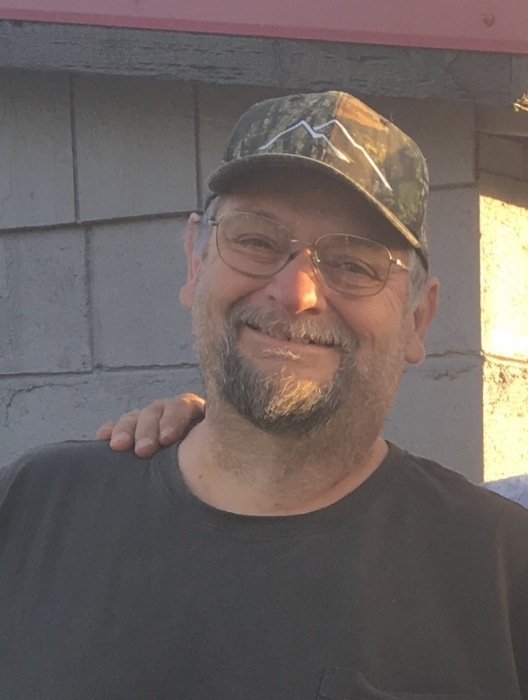 A celebration of Harvey’s life will be at 1 p.m., at the Napavine Assembly of God Church, with a potluck dinner immediately following.